When it comes to external wastegates, some things you want big, others you want small – like big flow, small size, right? 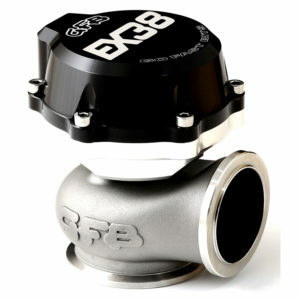 GFB offers a range that are among the most compact external wastegates in their class, being shorter in height than their closest rivals without sacrificing flow. 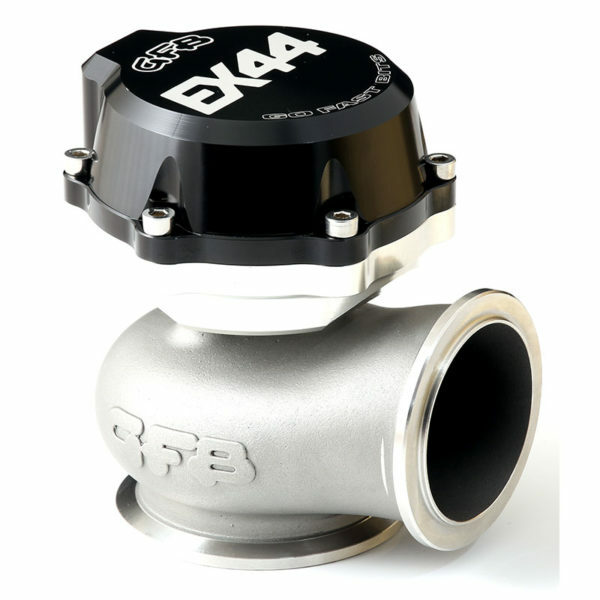 All GFB wastegates feature an investment cast body made from 253MA chromium-nickel stainless steel, a CNC machined billet stainless valve, and all stainless steel weld-on fittings and hardware, whilst the diaphragm is nomex-reinforced silicone. All this adds up to a wastegate built to handle extreme conditions with reliability you can trust! 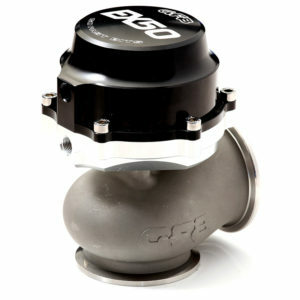 Most compact wastegate range on the market!